Our stylish room accessories are presented in classic white boxes which compliment any toiletries range and provide your guests with often needed items. Now you can keep all these items handy if your guests forget when packing. 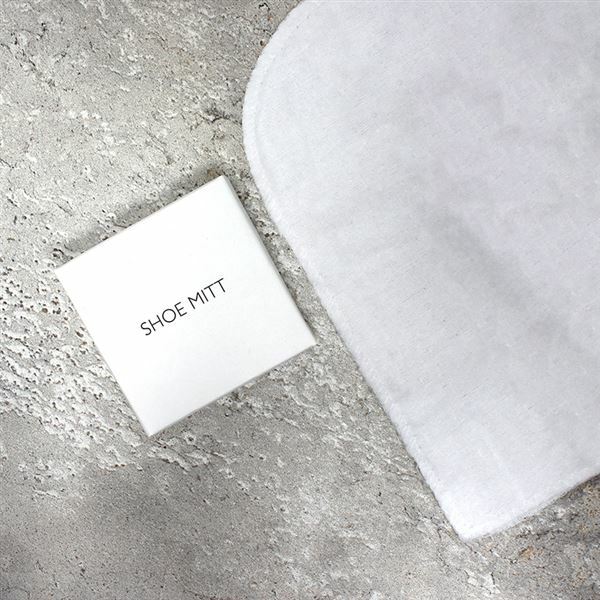 White cotton shoe polishing mitt with overlock stiching on 2 sides leaving one end open.